I hope you have enjoyed the warmer weather in recent weeks – it has certainly been a welcome change. Its appearance was timely, coming not long after the launch of RCN’s campaign: Rest, Rehydrate and Refuel. 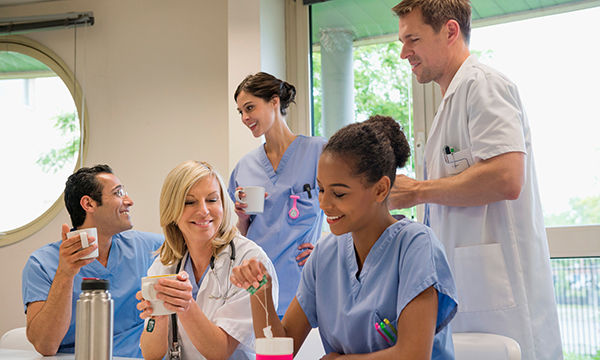 The campaign aims to highlight the need for nurses to take their breaks and ensure they can work in a healthy environment. I regularly hear nurses say they work without breaks and I have to admit to being one of those nurses in the past, but I know I feel the benefit when having a break. 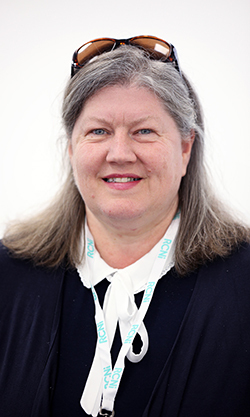 This may seem a tenuous link, but chief nursing officer for England Jane Cummings spoke about workforce challenges at Cancer Nursing Practice’s annual conference earlier this month. Some nurses believe pressures on staffing levels are contributing to their missed breaks. As I listened to her I was concerned that while everyone acknowledges workforce pressures, changes can be slow to filter through the nurses working directly with patients. Part of the solution may be in our own hands through monitoring. With so many quality improvement projects under way across the UK, can small changes to the day-to-day management of the ward, clinic or outpatient setting improve opportunities to rest, rehydrate and refuel? If you have completed a project, write it up and share it with the journal. We need to share good practice in this area nationally and see nurses taking back control of their working lives.